… was in the stars for little Lucy!! 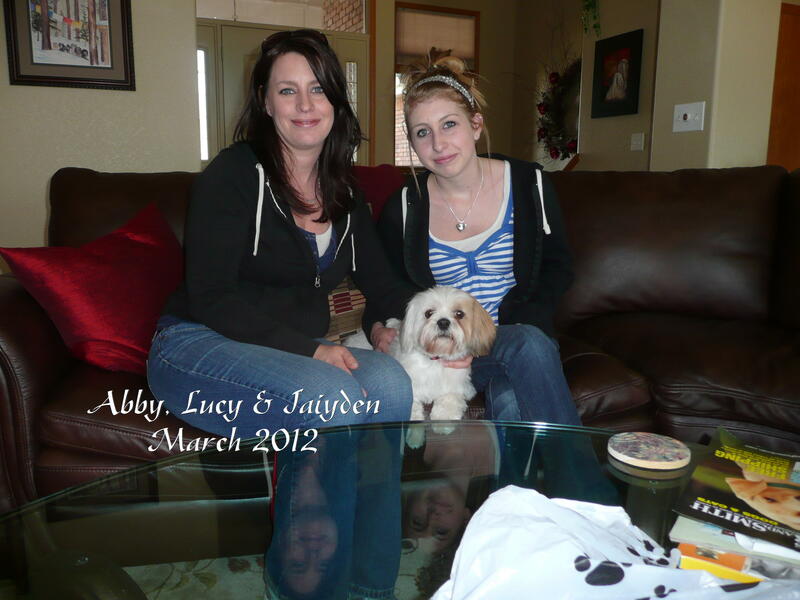 She left yesterday afternoon with her new family, Abby and her 15-year old daughter, Jaiyden. Lucy will join Brodie, a 7-year old Tzu, at their home in Westminster. May they have “Lhasa” happy years together!